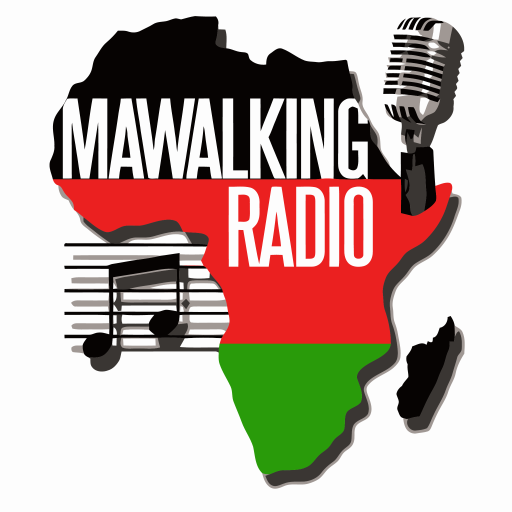 It’s the Tembo Sounds show on Mawalking Radio. The show is hosted by Dr Osi a.k.a Kenya Oscar Radoli, streaming to you from Pittsburgh Pennsylvania. This Episode is dedicated to the legendary African Jazz Maestro Hugh Masekela, who drew his last breath in January 2018. Mr Masekela really changed the global Jazz scene.